A brilliant amalgamation of style and functional features! Bio Stretch traditional drawstring pants for the petite figure are designed for improved functionality. 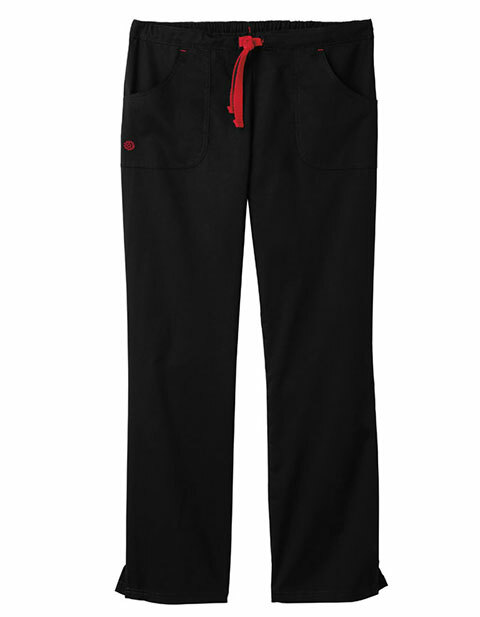 The pants feature a full drawstring waist with back elastic and two front patch pockets with one back pocket. Moreover, the 18-inch leg opening with 3.5-inch side slit makes it ideal for your everyday workwear needs.